equities, cryptocurrencies, fiat pairs and commodities, in fiat amounts. cryptocurrencies without commissions or other types of fees. their crypto collateral amount and begin trading. prices delivered directly from the global exchange. from the global exchanges, representing the best available spreads. token model that’s an industry differentiator. the future of trading is still finding its way. said. 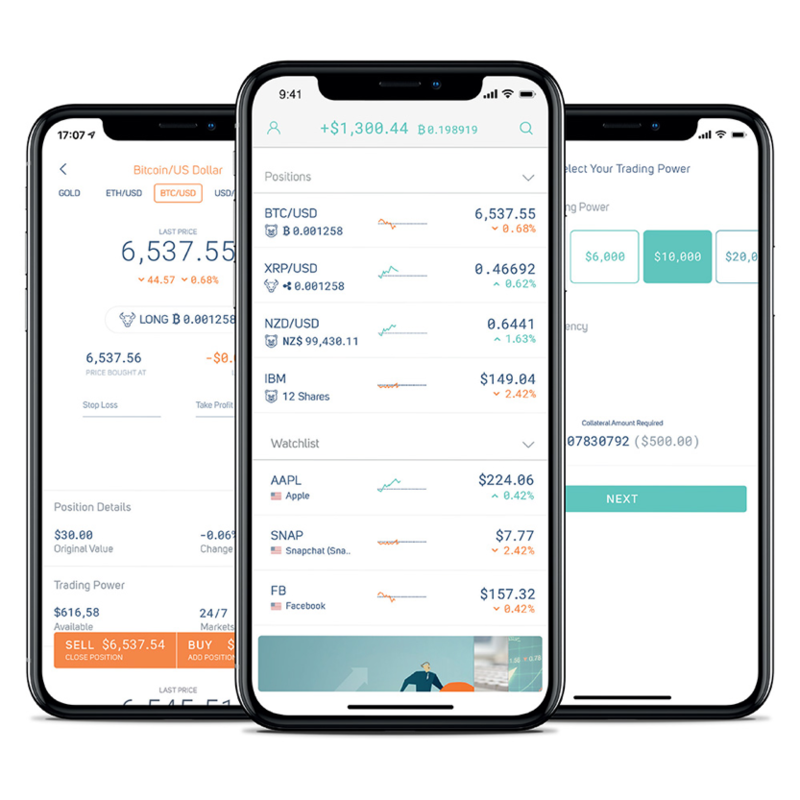 “Our app is available globally for crypto holders and retail traders. content should not be considered as investment or legal advice.